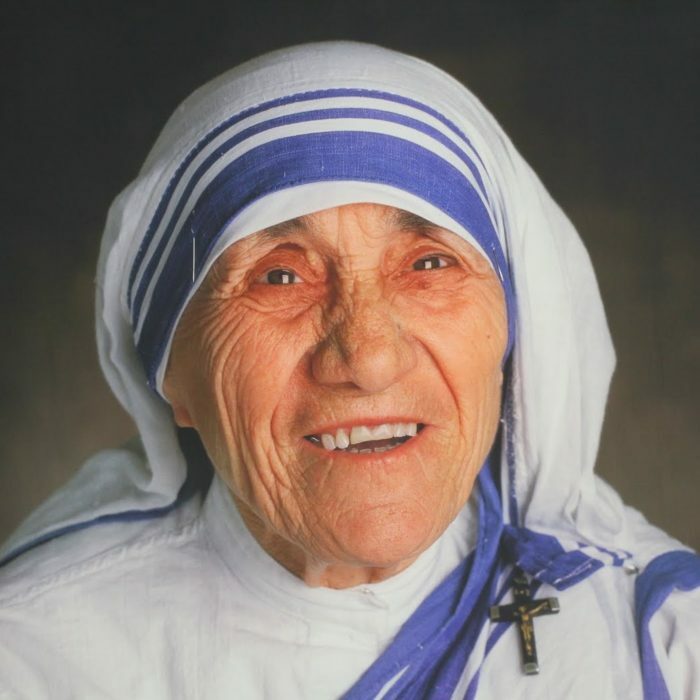 Welcome to the Parish of St. Teresa of Calcutta! 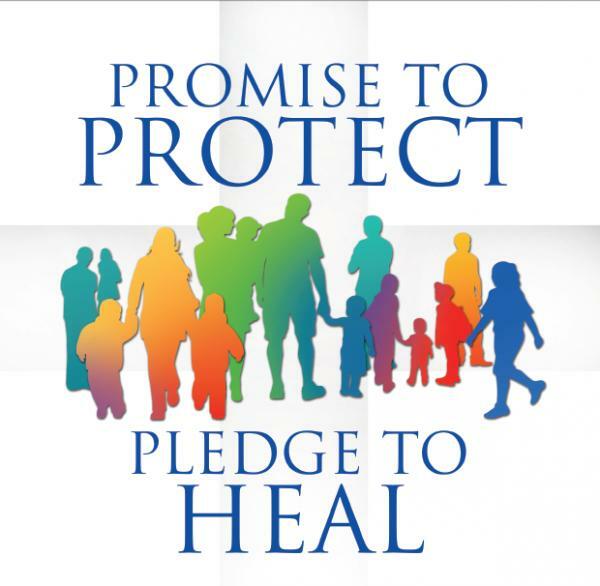 The Parish of St. Teresa of Calcutta is a Roman Catholic parish, under the jurisdiction of the Diocese of Trenton, serving the Jersey Shore communities of Avon by the Sea, Bradley Beach, Neptune, Neptune City, and neighboring areas. 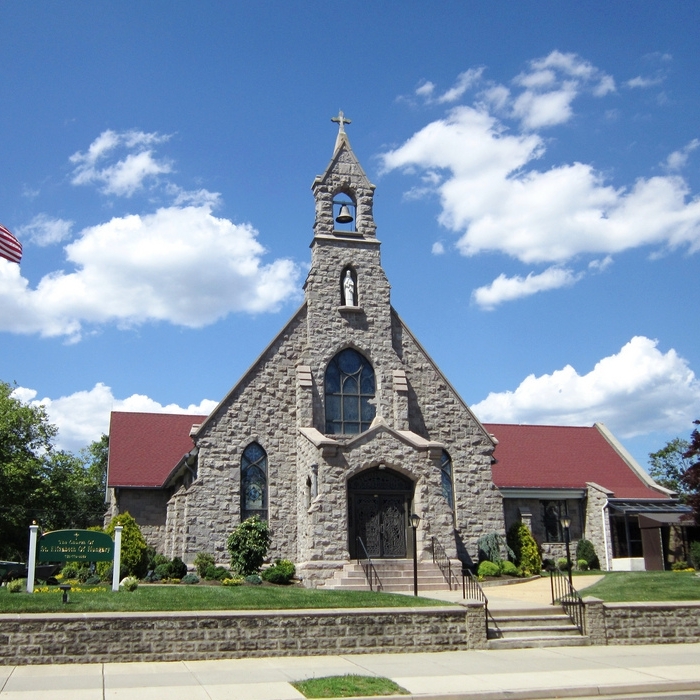 Our Parish community was formed on July 1st, 2018 by uniting the Church of the Ascension, Bradley Beach, with St. Elizabeth of Hungary Church, Avon by the Sea. 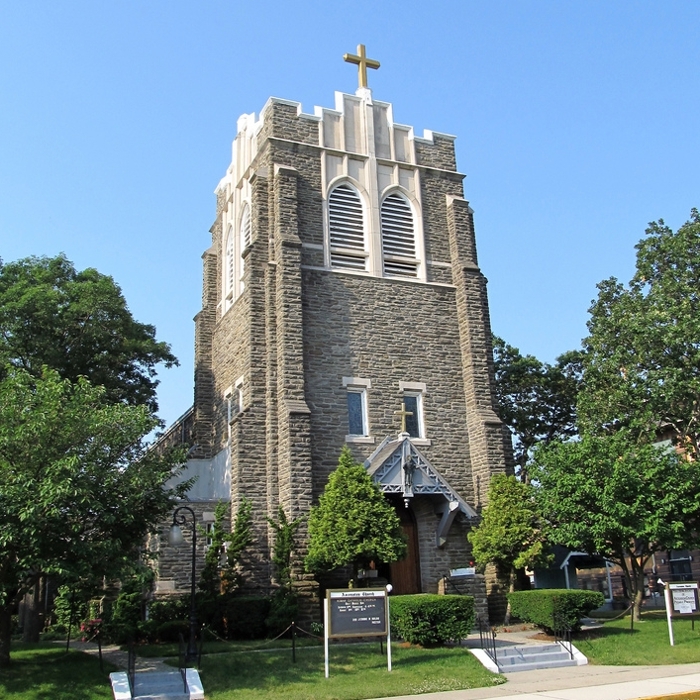 We hope to meet you at one of our community churches as we walk hand in hand, united in Christ, doing the Lord’s good work here along coastal New Jersey and beyond.